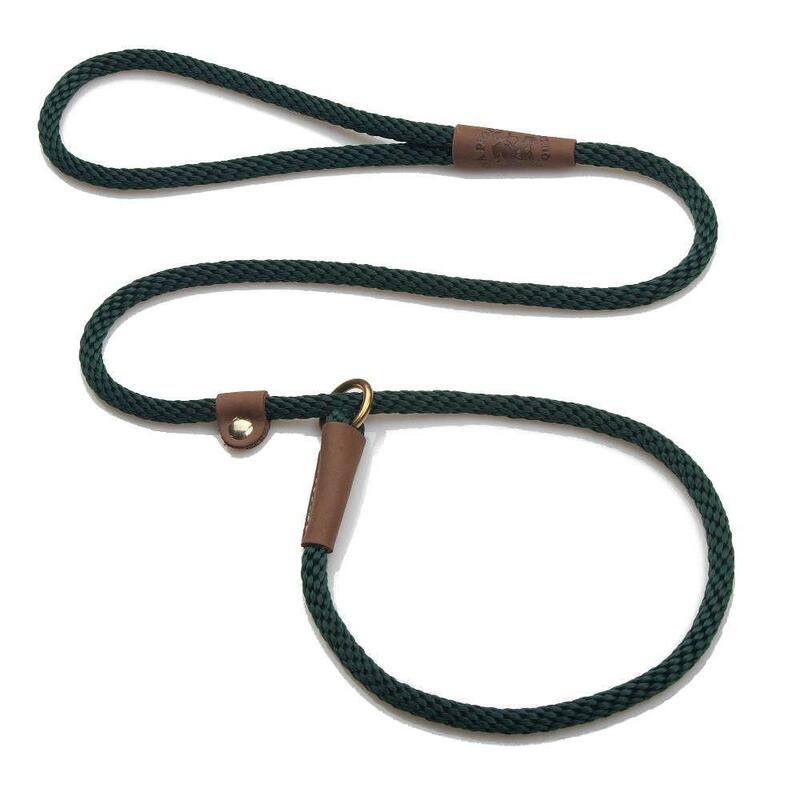 Mendota British Style Slip Lead. 3/8 x 6 foot. 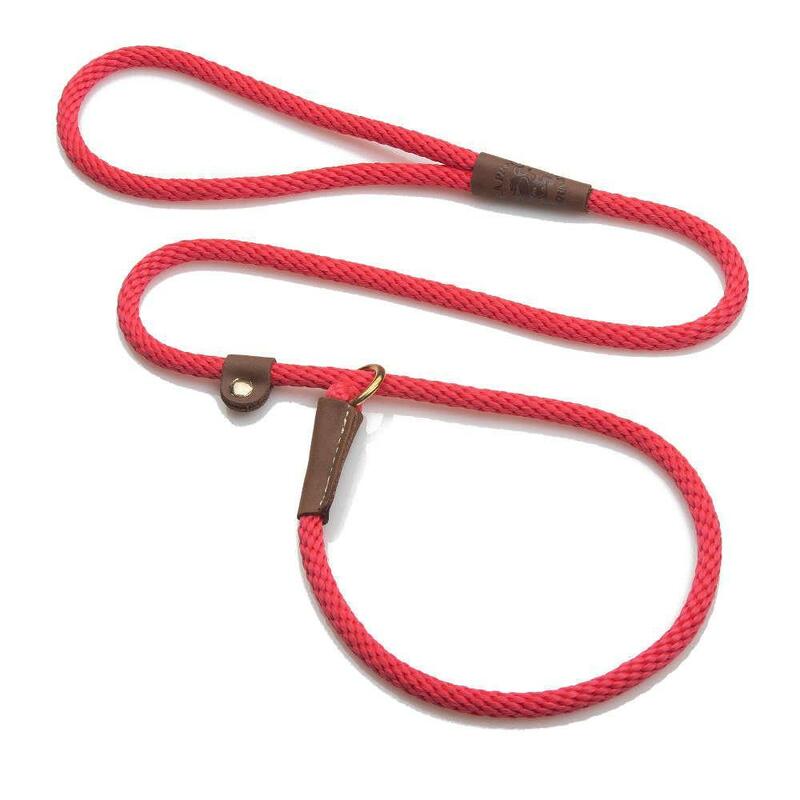 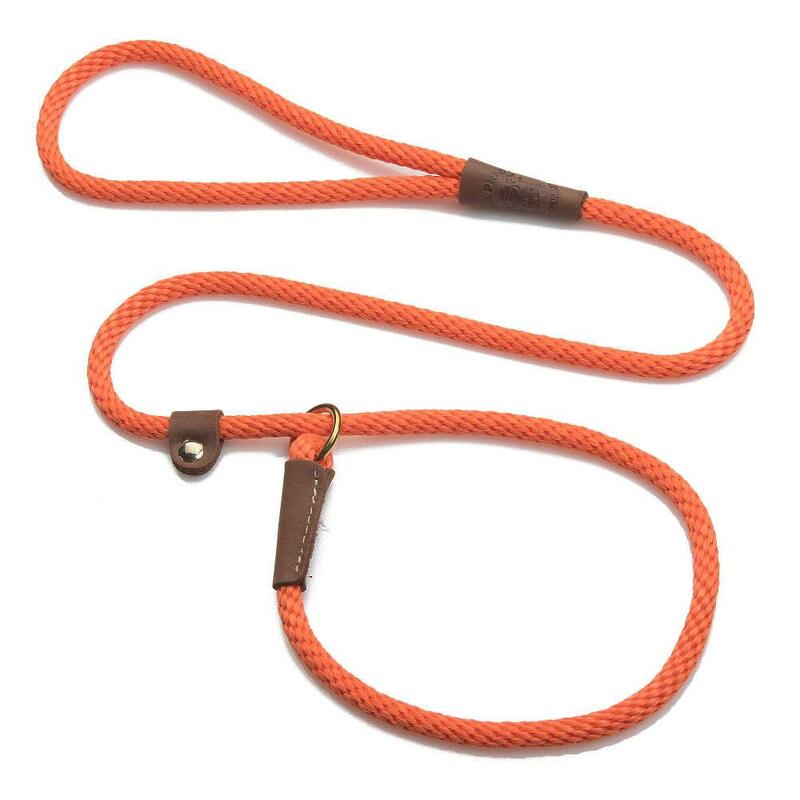 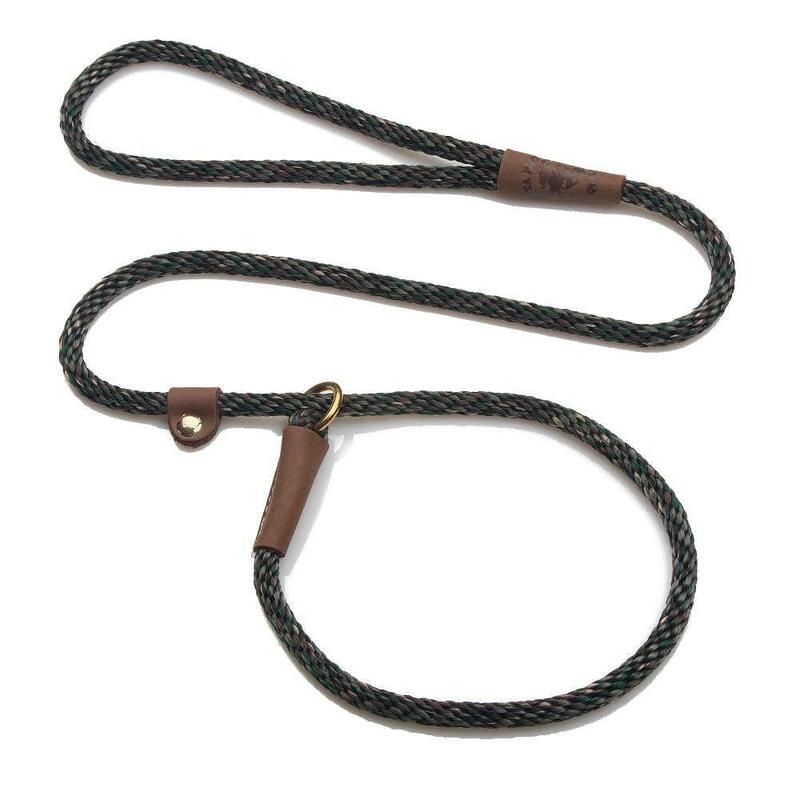 British-Style Slip Leads – Leash and collar in one combination that is great for training and known for its ease of use.